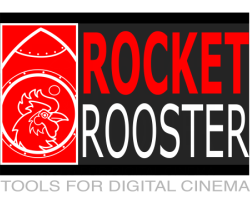 Check out the new Rocket Rooster Final Cut Pro X Presets pack. The pack features 26 colour Effects Presets with varied looks form Vintage inspired to Hollywood Blockbusters. The pack is built for FCPx version 10.2 and up. These presets are designed for quick and easy editing/colouring and offer creative options for you films.